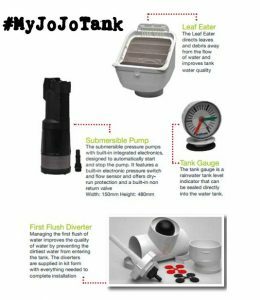 RainWater Harvester is a JoJo Accredited Installer and specializes in Rainwater Harvesting for Domestic and Industrial use, Municipal Water Backup Systems for areas that experience water cuts , RainWater Purification for home use, conservation of water supply, and financial benefit by reducing the water bill. 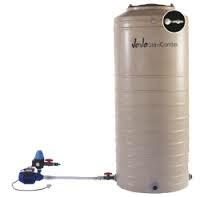 We also repair damage to Water Tanks such as cuts and holes. 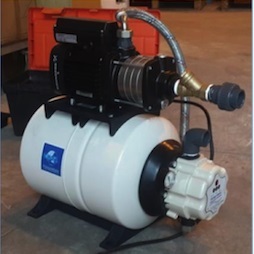 We do PVC and Plastic Welding on tanks and other plastic products related to the installation, such as down pipes and PVC joints. 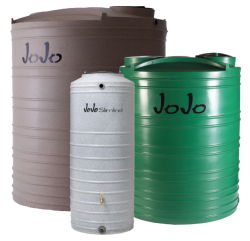 We provide the supply and installation of JoJo Rainwater Harvesting Tanks and Systems from most of the popular manufacturers and suppliers. 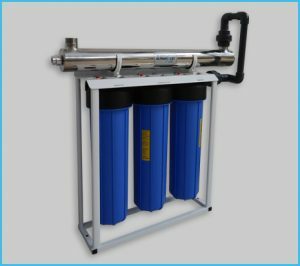 We also install Rain Head Leaf Eater, First Flush Diverter, Floating Suction Feed, Auto-Flush Overflow, Micro Fiber Filter Cloth in the Sieve, and various other Inline Filters and Ultra Violet Lights, to ensure Quality Water. We do High Pressure gutter and roof cleaning, minor building jobs and plastering. 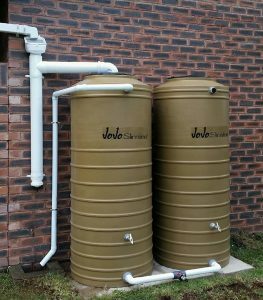 Rainwater Harvester is located in Amanzimtoti, Kwa-Zulu Natal, South Africa and we service Clients in the Durban Metro, North Coast, South Coast and Midlands. 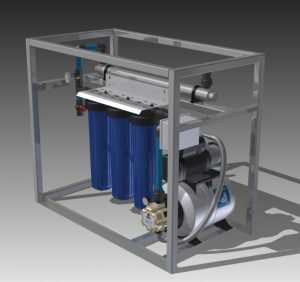 How to get hold of our products? 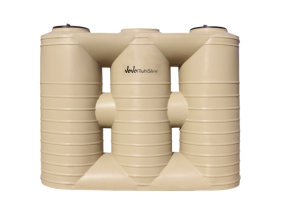 Step 1: Phone RainWater Harvester from our Contact Us page for a Free Quote And Survey. Step 2: The Survey Result and Quote will be emailed for your acceptance. 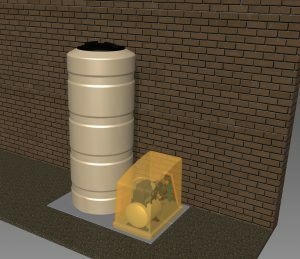 Step 3: On acceptance of the quote a 75 % deposit for “Material on Site” will be required to commence with the installation. Balance of 25% payment must be paid on the completion of the job.